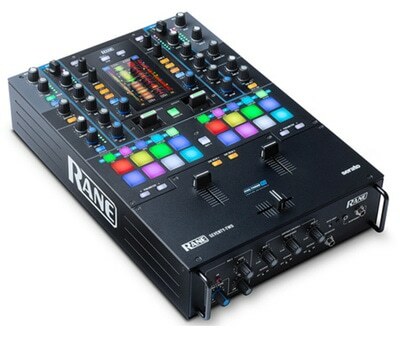 Wondering what to buy for your DJ friends – or yourself? 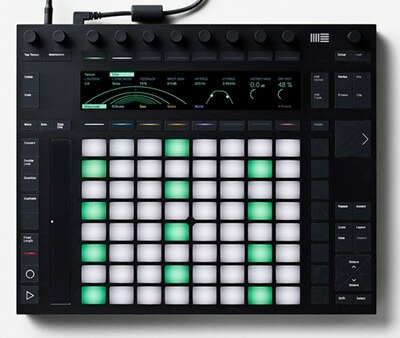 It’s that time of year when we publish our holiday gift guide for DJs and producers. We’ve yet again loaded the guide with great ideas for presents, covering many different categories and price points. 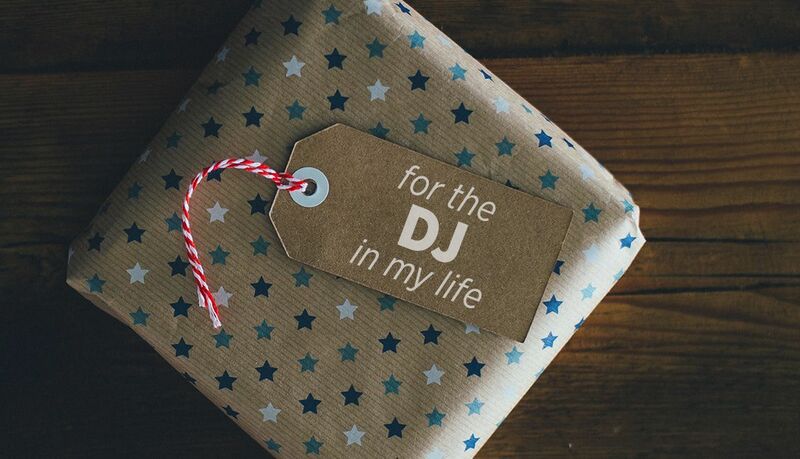 We encourage you to use this guide to shop for your fellow DJ friends, send it as a link to everyone who might be buying you presents this year, or just for your own self-indulgence. 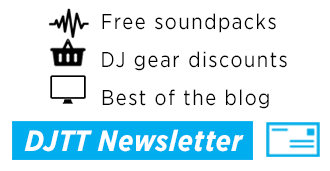 What about DJTT’s Holiday Sale? We have special deals available on select gear along with free 2 day shipping anywhere in the US to make sure your gifts land on time. Click here and check them out! Let’s look past the horrible name, shall we? 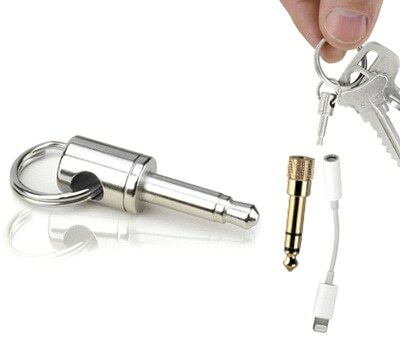 These keychain mounts are designed to hold Lightning and USB-C headphone adapters – a commonly lost item. But for DJs, these do double duty: you can attach a 1/8″ to 1/4″ adapter just as easily. 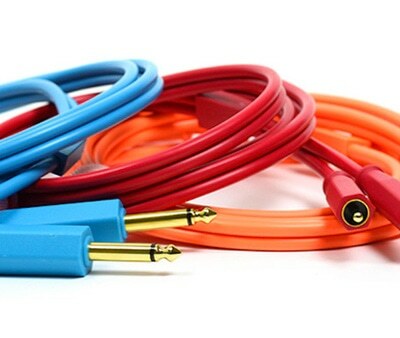 One of the most popular things we’ve done this year s add a new family to our Chroma Cables line, audio cables. 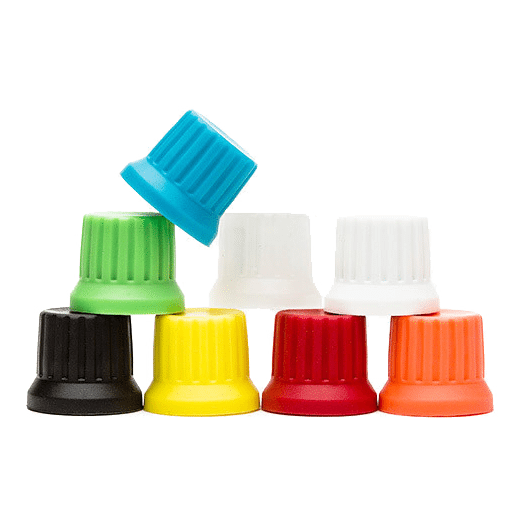 Color code your RCA, 1/4″, and RCA-to-1/4″ connections with our offerings! Every DJ can use a new set of high-quality cables. 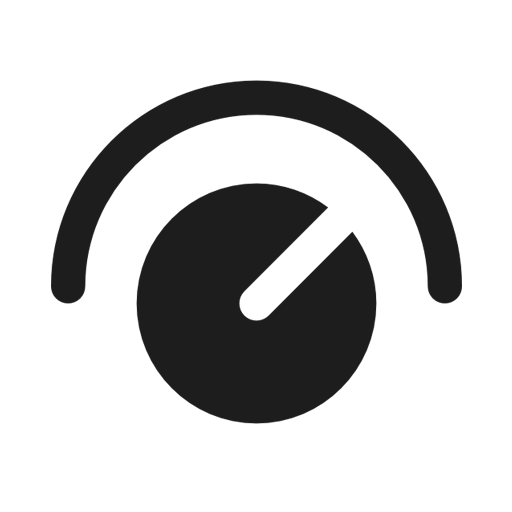 I’m in the process of writing a new USB key roundup for DJs, one thing is clear: having a new USB drive speeds up exporting from Rekordbox and Engine Prime. 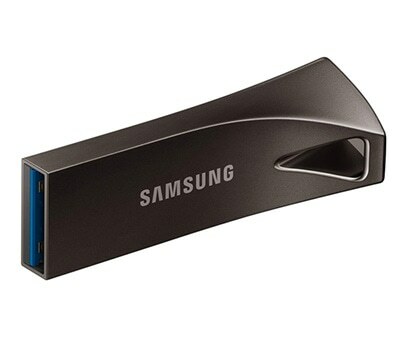 I recommend getting a 128GB drive – or two – and make sure they are durable, like these Samsungs. 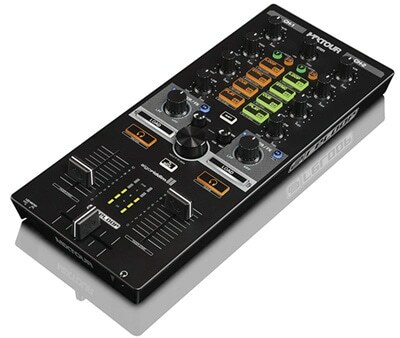 In our recent CDJ/XDJ roundup, the Pioneer DJ XDJ-RX2 essentially won the “best for everyone” praise that it deserves. It’s well worth the investment, and it’s about a third of the price of a NXS2 rig. 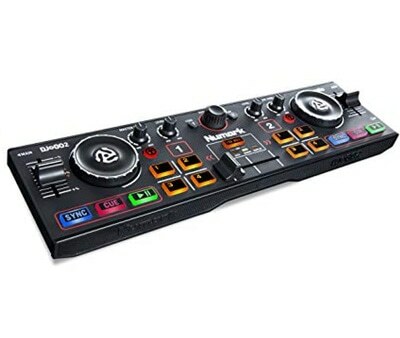 This Numark controller was a breakout hit this year because of the right combination of low price, just enough controls to mix with, and master + headphone output. If you’re looking for something to stick in your carry on backpack, it could be this. 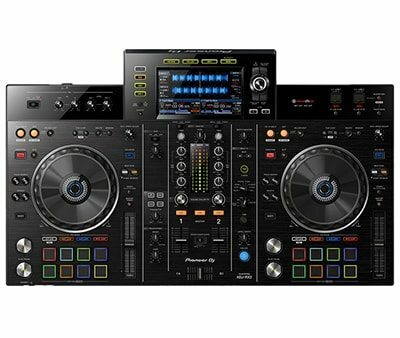 Is it a copout to choose three different DJ controllers for one slot? No, because what makes each of these controllers great is the software that they’re paired with. 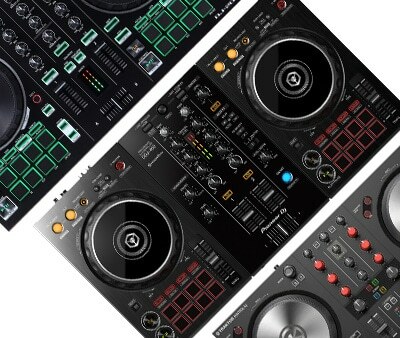 Looking for a Serato, Rekordbox, or Traktor budget controller? These are our picks. 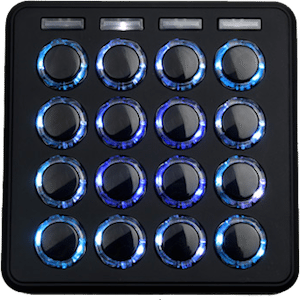 It’s everything that you’d want a Kontrol Z1MK2 to be – a simple mixer with audio outs, transport controls, and basic filter/FX controls. As an added bonus, it is supported on iOS and Android devices as well. Forget hiring a coach to teach you how to play an instrument – Melodics is a powerful software platform for exactly that. 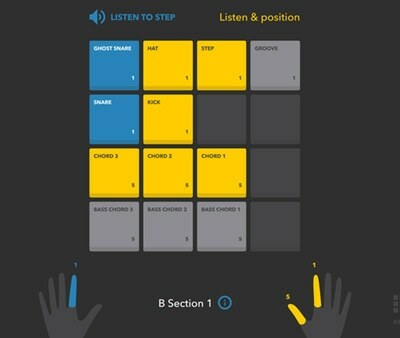 We love it for the finger-drumming lessons that it has, which are both highly effective and have a very Guitar Hero/Rocksmith feeling replayability. The 3D has become a highly-coveted performance tool, but at the roots it still is the amazing drumming machine it was built to be. 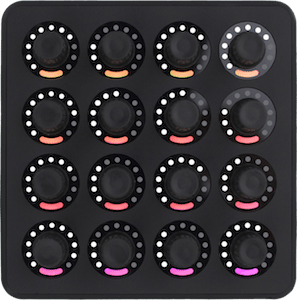 Rated for millions of hits, versatile enough to work in any DJ, production, or live rig – this is the device every finger drummer should use. Plus, we’re including 30 free Melodics lessons if you buy one this holiday season! Beyond building muscle memory, all aspiring finger drummers will want to build individual finger strength as well. 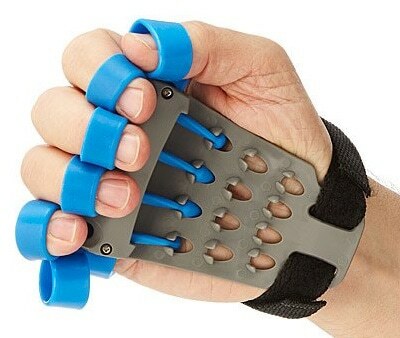 This can help to increase overall dexterity, and is a worthwhile small investment to exercise all five fingers! The Circuit continues to be one of the first items I suggest when I hear someone talking about how they want an outboard sequencer/synth. For a small price, you get a lot of portable functionality, plus pro-level connections for moving from on-the-go to in-studio. 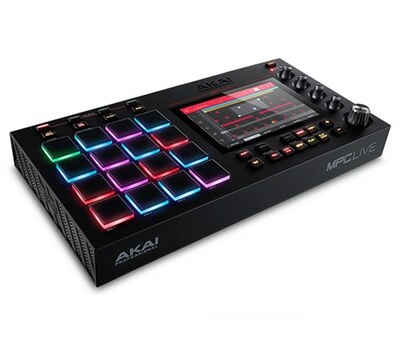 Akai has been in the standalone drum machine game for a long time – and the MPC live is designed to be a portable, go anywhere production powerhouse for all types of productions. See Mad Zach’s review here. 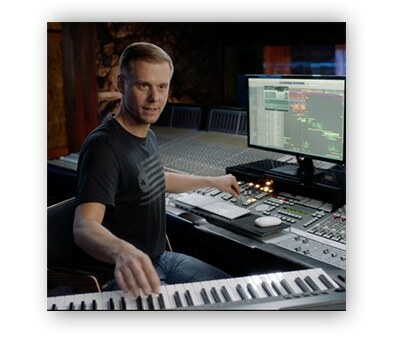 Having a set keys in a live performance setup – of any kind – is incredibly useful. 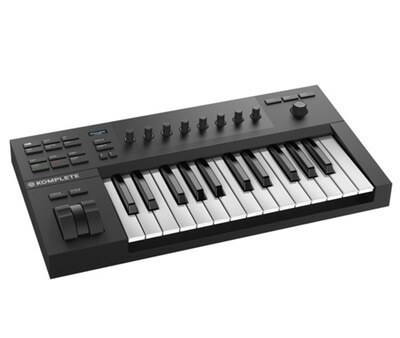 Native Instruments has blown out the competition with their new budget series, particularly the A25, which gives you a solid keybed and a collection of included instruments. 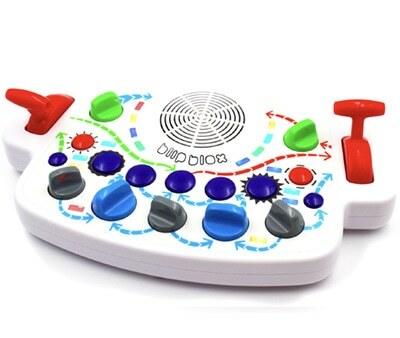 The Twister is back on the holiday wish list because we’ve seen so many examples of this powerful controller being used in unique ways. 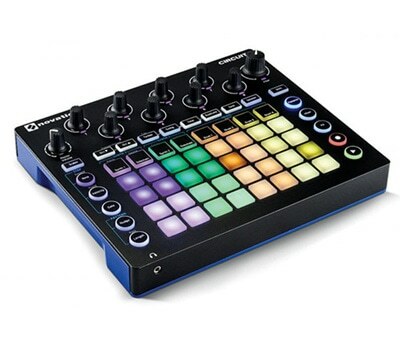 It’s a great device for controlling visuals, live performances, and studio setups. Classes from Deadmau5 and Armin Van Buuren and Hans Zimmer are three great reasons to consider signing up for a MasterClass all access pass. The online tutorial series from auteurs has a yearly $180 membership – a deal when a single pass costs $90. 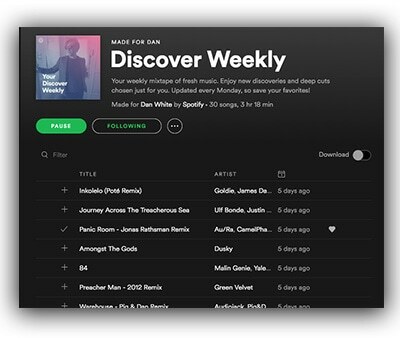 One of the best music discovery tools that many DJs overlook because it is coupled with a streaming service is Spotify’s Discover Weekly. It’s an automatic weekly curated set of 30 tracks based on previous tracks you’ve favorited, and personally, I think it is one of the best crate digging tools available. 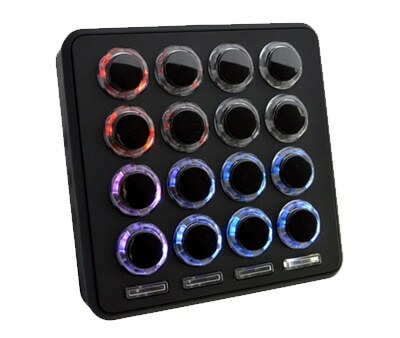 Everyone DJ lighting in their home studio setup that is controlled by the actual music right? 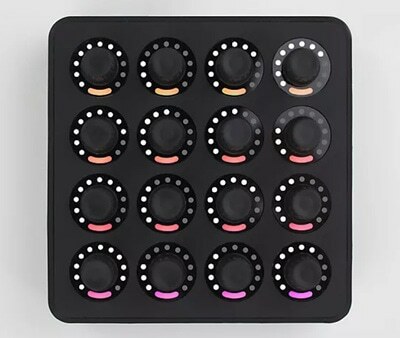 Don’t go buying non-addressable LEDs, instead get a set of fully-addressable and grab a music controller that has an audio-in port. 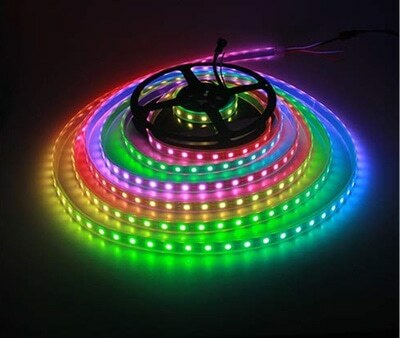 Bonus: addressable LEDs can be mapped in visuals software if you’re feeling advanced. Want a really, really easy way to start live streaming DJ sets? 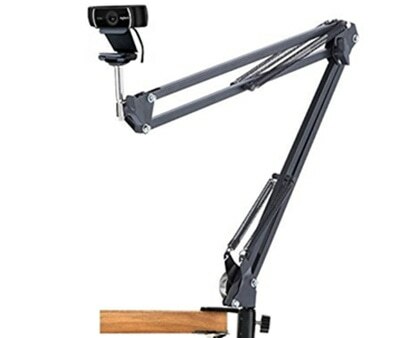 Download OBS Studio and grab a Logitech 930 camera and stand for it. Boom, you’ve got a rig for streaming video straight from your home setup on to Facebook, Twitch, etc. 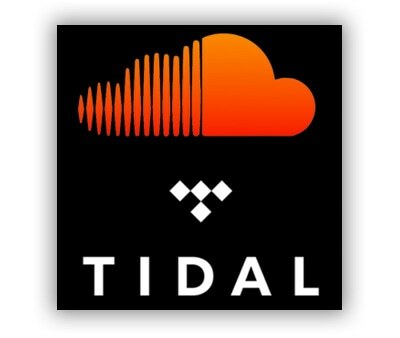 Read our guide to streaming DJ sets on Twitch here. Quite literally level-up a home studio or practice space by putting your monitors on stands. 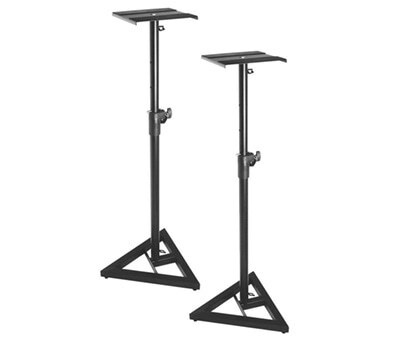 Closer to ear level means you don’t have to turn it up as much, and a good set of stands should be adjustable – for different situations (sitting or standing). 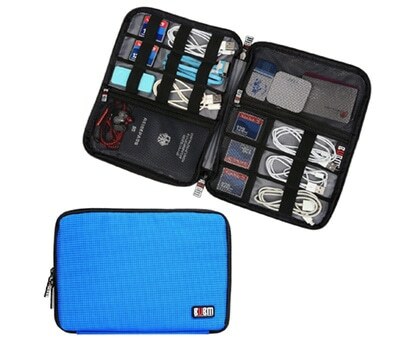 Instead of throwing all of your loose cables into smaller bags, what if they were organized in a brightly colored pouch? 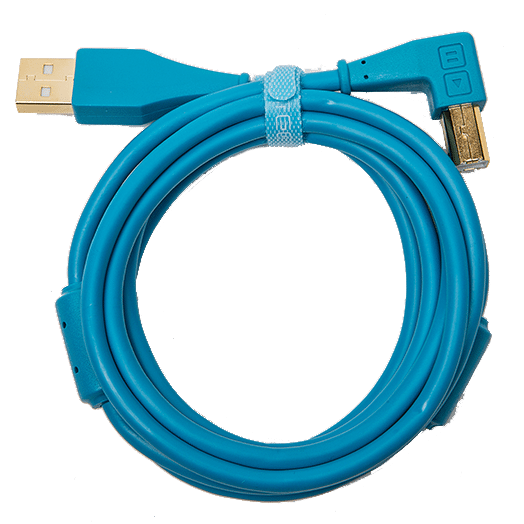 I’ve found myself using one of these to keep my sanity in the USB-C adapter era…. 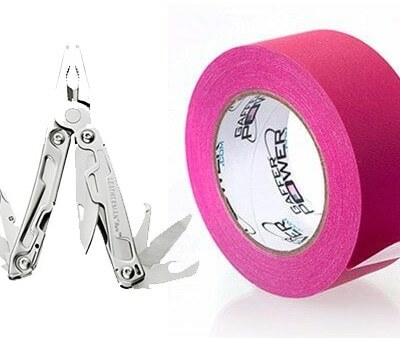 The two most heavily used objects in my party throwing arsenal are gaffer’s tape and a Leatherman. With these two tools, you can solve almost any issue that you encounter when setting up a gig. Many different types of earplugs have come across our desks this year. 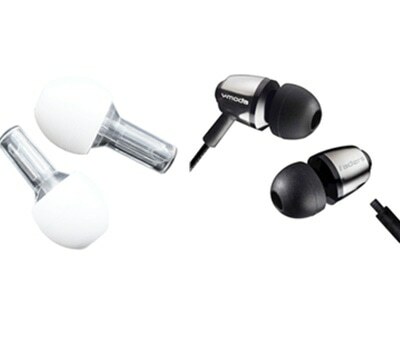 We recommend two brands for their long-wear comfort and quality: Vibes and V-Moda Faders. There are many other types out there, but these brands win our favorites this year! Pretty awesome to have a data visualization of a music album that’s also a work of art by itself, right? 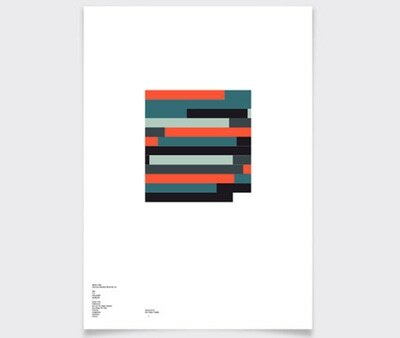 Sequence lets you choose any music album ever made and get a custom print that visualizes the album. 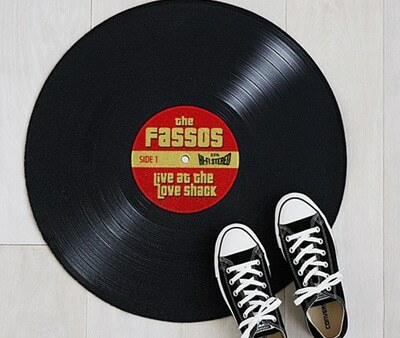 Get a custom doormat for your house in the shape of either old school music medium – tapes or vinyl. The company will even label it with your own name and title depending on what you want! Having company over? 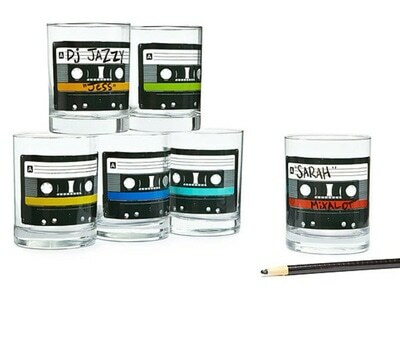 Make sure they keep track of their drink with a clever write-on solution, with mixtapes on each glass. Comes as a set of 6. 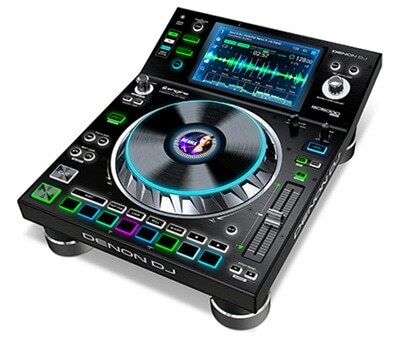 Found some unique or smart DJ gift ideas? We want to know what they are! Share your best finds in the comments. That’s all we got for this year’s gift guide. Need more ideas, or want to just keep browsing? Here’s every guide we’ve made, going back 7 years now!